Gerald (“Jerry”) E. Durbin, II began his legal career in 1971. Over the past 45 years, Jerry’s practice has concentrated in the area of complex civil litigation. 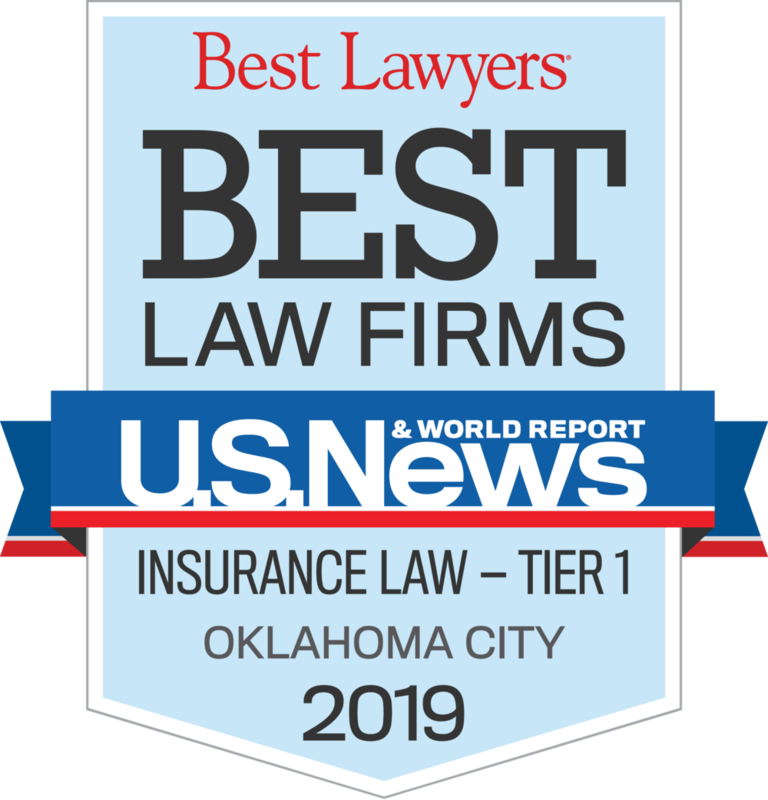 He has represented many national insurers and individuals in obtaining some of the most significant verdicts rendered in the State of Oklahoma. 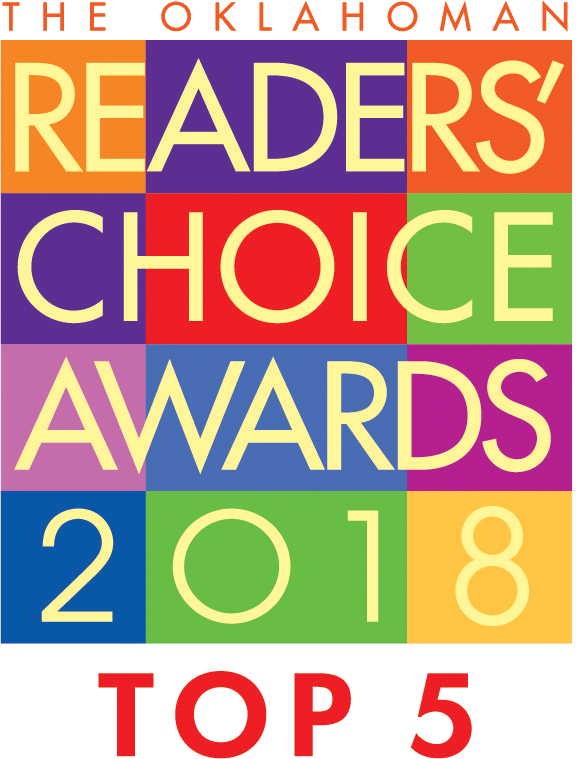 In 2010, Jerry was elected as a fellow in the prestigious American College of Trial Lawyers, a recognition reserved to the top 1% of trial lawyers in each state. Jerry has also been named as an Oklahoma “Super Lawyer” each year since 2006, including nine consecutive years in which he was named a “Top 50 Lawyer” in Oklahoma by Super Lawyers magazine. 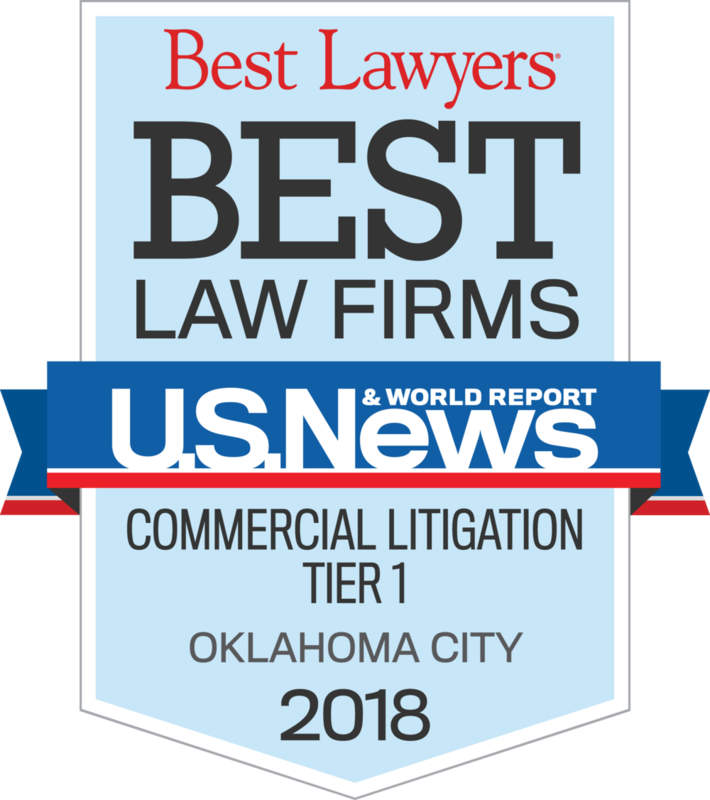 For the last twenty-four years, Jerry has been consistently listed as a “Best Lawyer” in the Oklahoma City metropolitan area, named to the 2018 list by The Best Lawyers in America in the areas of Insurance, Personal Injury Litigation-Plaintiffs, and Personal Injury Litigation - Defendants for the Oklahoma City area, and most recently, named to the 2019 list by The Best Lawyers in America in the areas of Insurance, Personal Injury Litigation-Plaintiffs, and Personal Injury Litigation - Defendants. 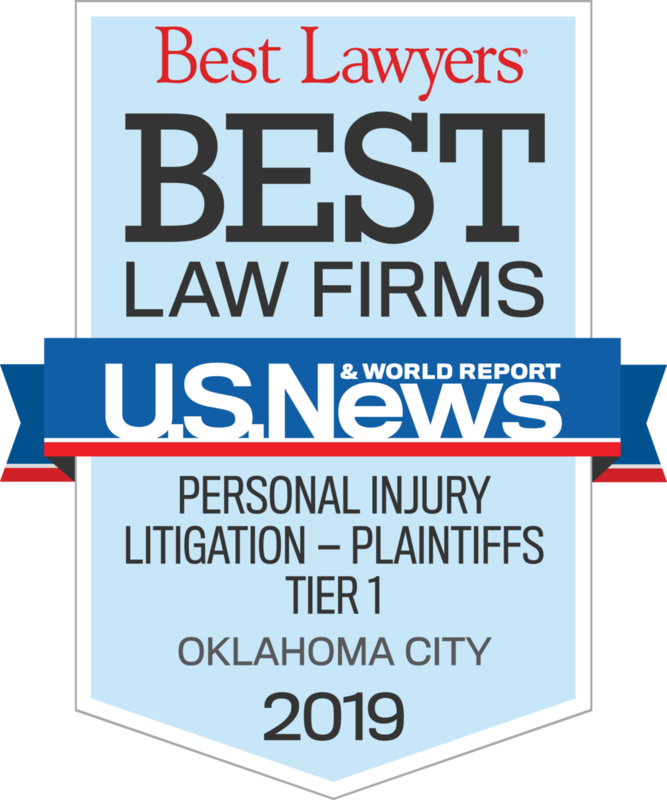 Additionally, Jerry has been recognized by Best Lawyers as the 2019 "Lawyer of the Year" for Personal Injury Litigation - Plaintiffs and Personal Injury Litigation - Defendants in the Oklahoma City area. 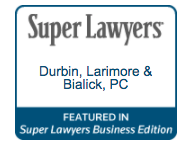 He maintains an AV-Preeminent rating with Martindale-Hubbell, the “gold standard” of peer-review rating systems for attorneys. Jerry is a frequent lecturer on topics including medical malpractice, trial tactics, and insurance law. He is a co-author of the Oklahoma City University Law Review article entitled “The Law of Good Faith in Oklahoma”, which the Oklahoma Supreme Court cited in the case of Barnes v. Okla. Farm Bureau, 2000 OK 55, 11 P.3d 162. Jerry is a member of the Holloway Inn of Court, the Defense Institute, the American Bar Association, and the Oklahoma Bar Association. He previously served as Chairman of the Magistrate Committee for the Western District of Oklahoma as well as various committees of the State and Oklahoma County Bar Association, where he held several offices including President. Jerry also served on the Board of Heritage Hall, a kindergarten through 12th grade school located in Oklahoma City, and as the Chairman of the Principal-for-a-Day program for the Oklahoma City Public Schools.